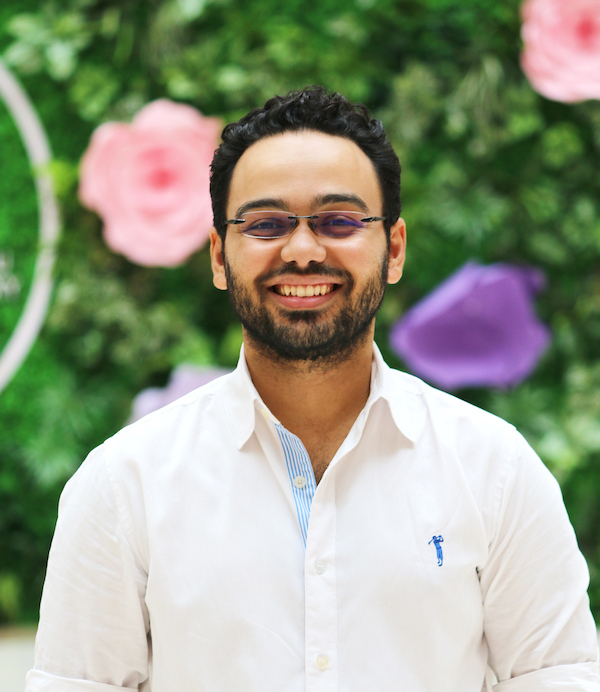 Mohamed El Sayed is a Young Egyptian Entrepreneur who is passionate about Media Production and Travel. 7+ years as a Freelance Art Director for different brands. Business Administration Graduate, Worked for leading Corporations in Egypt & Middle East in different sectors ( ICT, Automotive, Pharmaceuticals) . Focused on Branding, Advertising and Digital Marketing. Currently working as Digital Media Consultant in Egyptian Governmental authority – Cabinet of Ministers. Joined AIN in 2018, and he was responsible for Videos Production and Photography.